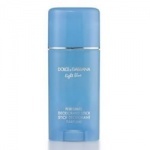 Dolce and Gabbana Light Blue Perfume and Fine Fragrances For Women. 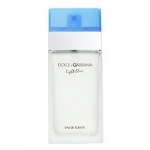 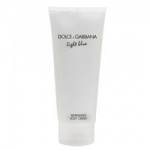 Dolce & Gabbana Light Blue perfume is a refreshing alternative to their heavier and drier scents, such as Dolce & Gabbana Pour Femme and D&G Feminine. 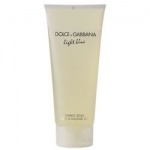 It combines light floral and fruit notes with marine tones, for a refreshing and lovely fragrance that is perfect day or night, summer and winter.